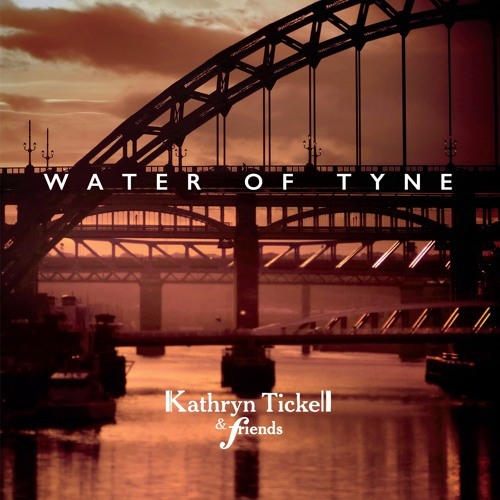 The Water of Tyne, sung by Hannah Rickard. The first track from the new album. Beautiful vocal, with an authentic accent! Lovely. I resisted a response in the vernacular. :) (Pete).